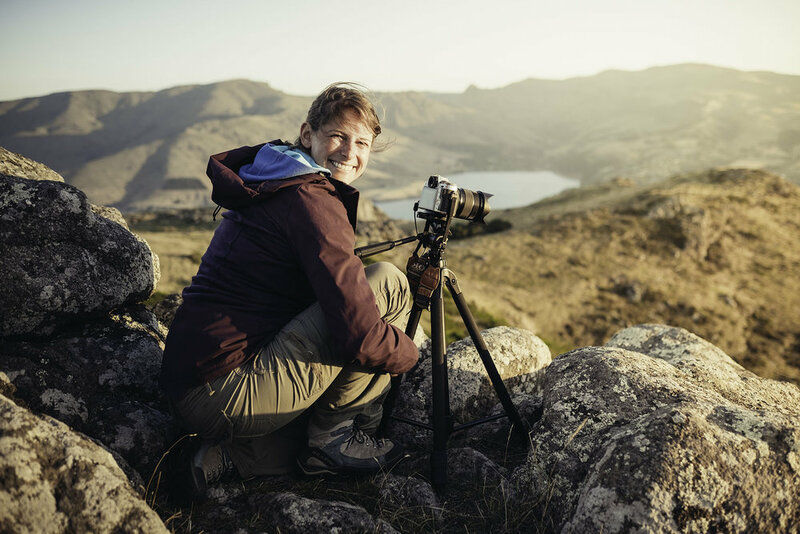 Join us for an introduction into landscape photography. You will learn how to be in the right place at the right time, using the right equipment. Look at landscapes from a whole new perspective. Location, subject, foreground and composition will become second nature when you are out, chasing the light.